Winston Smith works for the Ministry of Truth in London, chief city of Airstrip One. Big Brother stares out from every poster and the Thought Police uncover each act of betrayal. When Winston finds love with Julia, he discovers that life does not have to be dull and deadening and awakens to new possibilities. Despite the police helicopters that hover and circle overhead, Winston and Julia begin to question the Party. Yet Big Brother will not tolerate dissent – even in the mind. 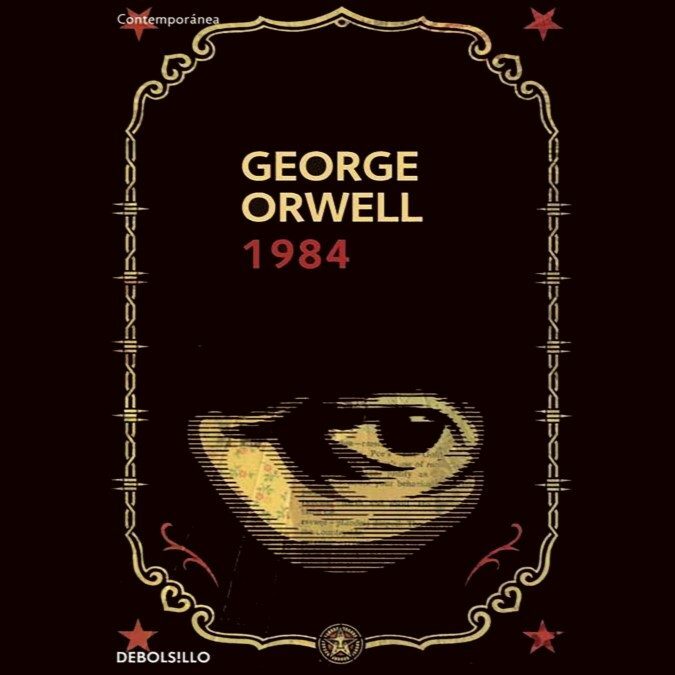 For those with original thoughts they invented Room 101… Nineteen Eighty-Four is George Orwell’s terrifying vision of a totalitarian future in which everything and everyone is slave to a tyrannical regime. Christopher Eccleston, Tim Pigott-Smith and Pippa Nixon star in this new drama.